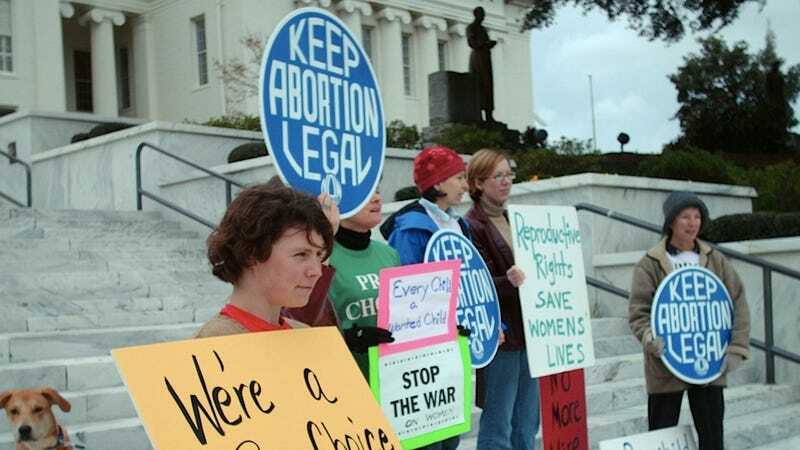 Alabama, as in "the state of," has once again denied the application of a would-be abortion clinic operator to reopen the New Woman All Women Health Care Facility, which was famously bombed in 1998 by Atlanta Olympic Park bomber Eric Robert Rudolph. State officials had ordered New Woman All Women to close in April, citing "multiple and serious violations of State Board of Health rules," though former owner Diane Derzis claimed that the state's concerns centered on documentation discrepancies and had nothing to do with serious violations that would endanger patients. When the state ordered the clinic to shut down, Derzis, according to CNN, agreed to lease the building to Kelley Rain-Water, whose license application was eventually denied because officials said her relationship with Derzis was too buddy-buddy. Derzis owns three other abortion clinics, including Mississippi's only clinic currently in existence, and has vowed that she will force the Birmingham clinic's doors back open.